100 days left before the movie opens. 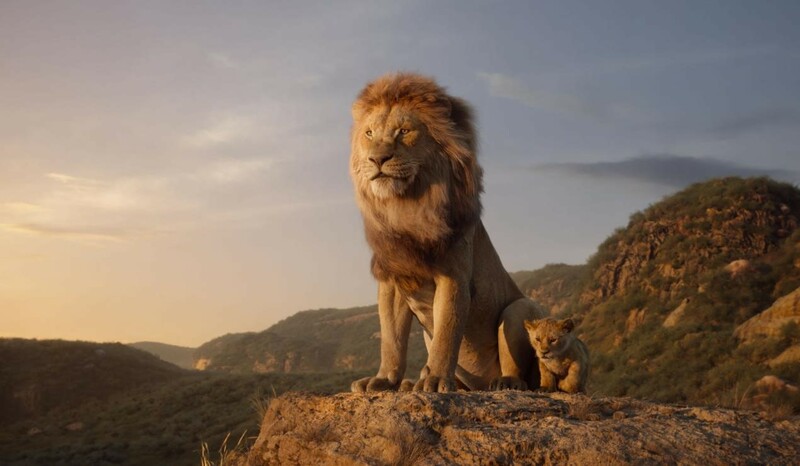 Disney surprised us today by dropping a new trailer for The Lion King, where we finally see some new footage along with a first look at how these photorealistic creatures speak. Jon Favreau, who made the equally awesome The Jungle Book will be directing. Just by looking at the trailer you’d realize Disney is showcasing another feat in filmmaking thanks to the crazy effects used to bring these animals to life. The Lion King will also have an all-star voice cast that includes Donald Glover as Simba, Beyoncé Knowles-Carter as Nala, James Earl Jones as Mufasa, Chiwetel Ejiofor as Scar, Seth Rogen as Pumbaa and Billy Eichner as Timon. Watch the new trailer below. The Lion King opens in UAE cinemas on July 18th.